Mac client prints with incorrect margins while using Canon printer MG2920. For example it creates additional blank page while printing any document. CUPS driver for Canon MG2920 reports wrong default page size. 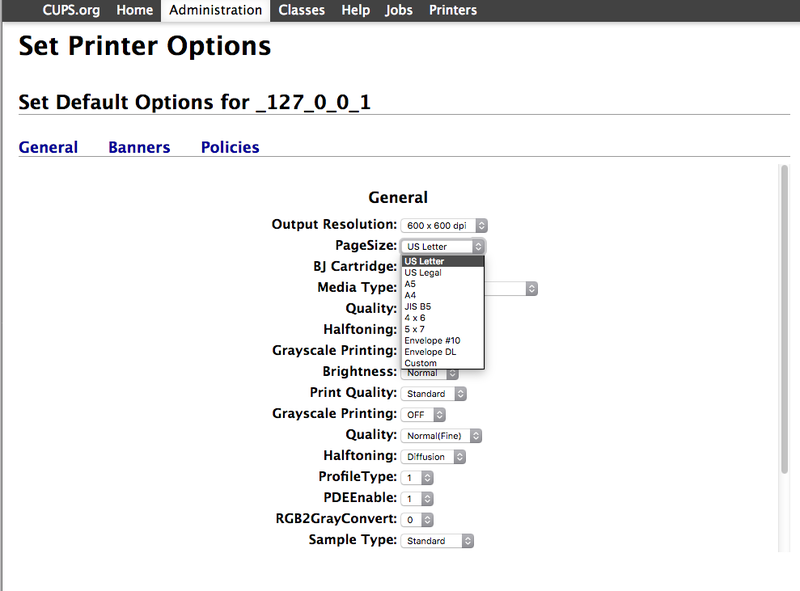 Select Canon printer > Set Default Options from the drop-down menu. If it is set to A4, please change it to US Letter and apply the settings.